We continue to pump you up with lot of craft inspiration and inspiring stories of such creative crafter's around us...today we have...“Craft Enthusiast of the Week…..Swarna Raman” an interior designer by profession and a part time crafter exploring her creative side...by trying something new everyday....She begun to explore about crafts while her stay in USA and now settled in Kerala.. Let’s know more about her journey of being an craftprenuer, her passion, and some of her amazing projects she had worked upon. 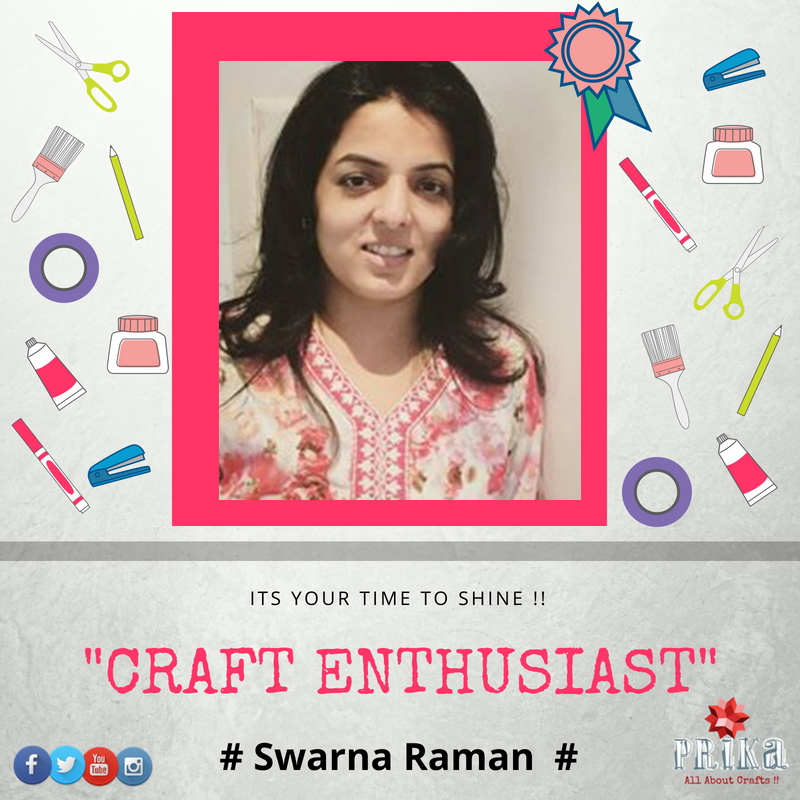 This is what Swarna speaks about her journey as a crafter and her story of being a craftpreneur…. 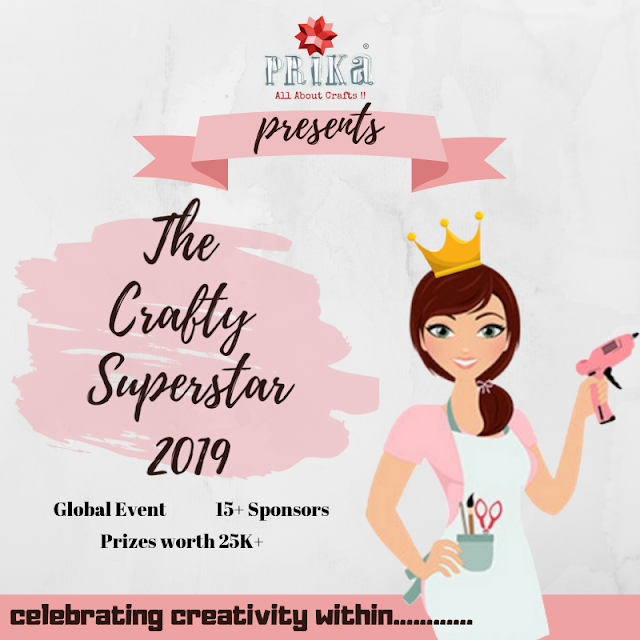 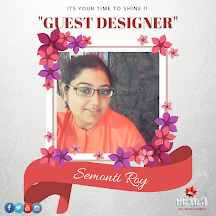 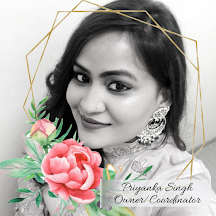 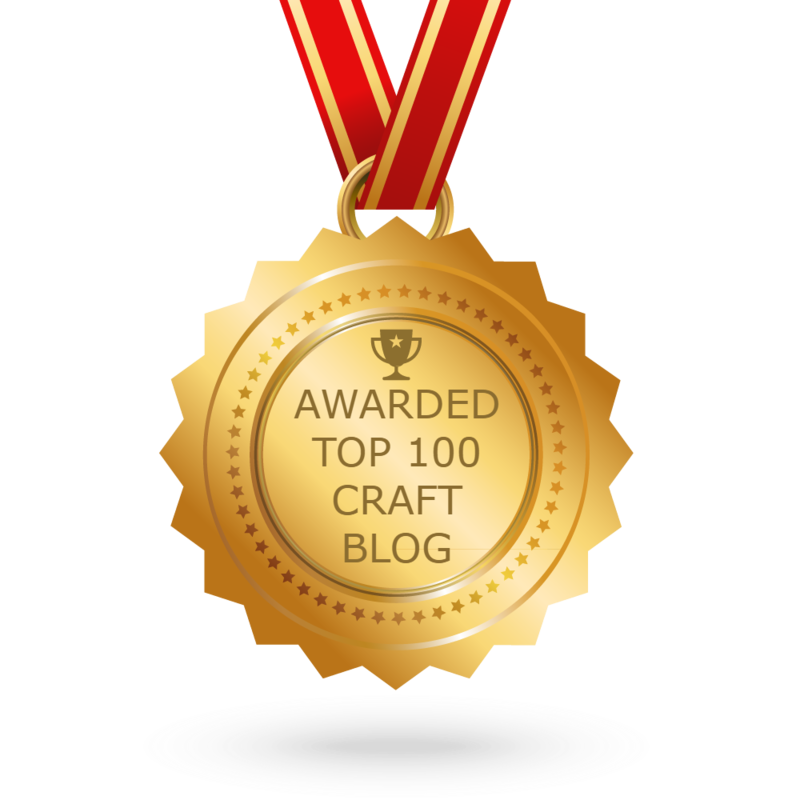 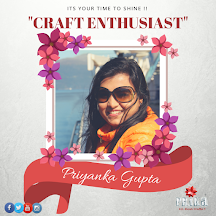 First of all, thanks to Priyanka for giving me an opportunity to be a part of Prika-All About Crafts Blog. 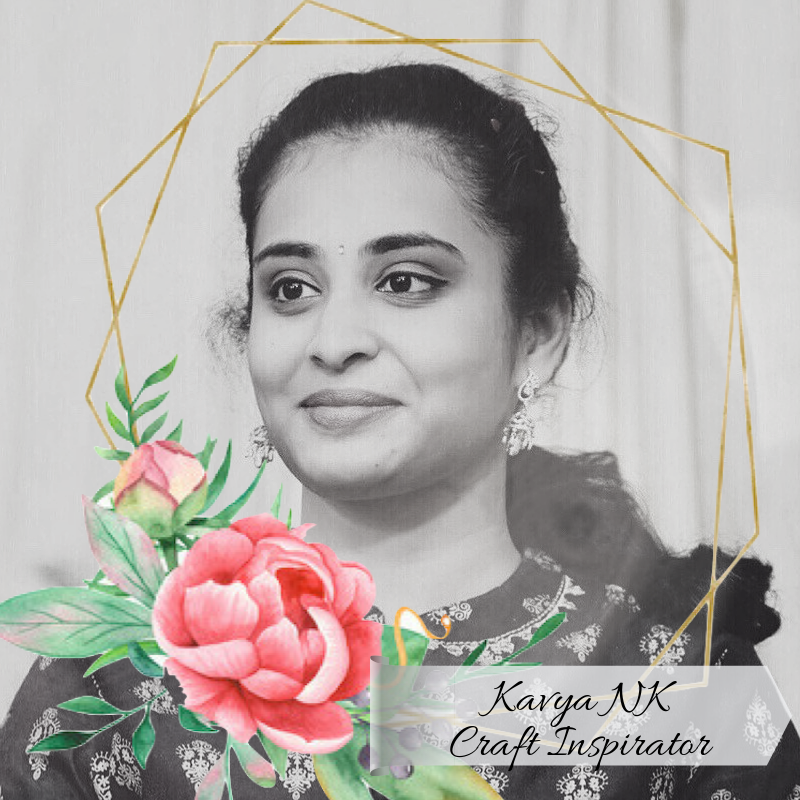 Myself, Swarna Raman from Kerala, Interior Designer by profession, stay-at-home mother of two daughters, age 8 and 4 and passionate part time crafter. 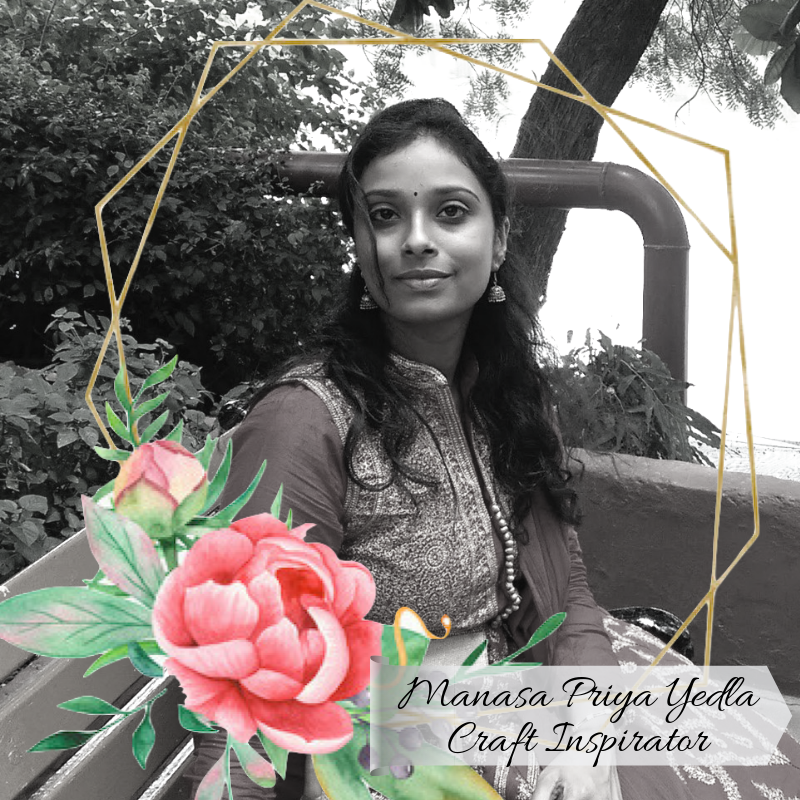 My love for crafts grew along with me from childhood where vacations were spent making paper flowers, name slips, bead jewels, hand embroidery, glass painting, fabric painting and whatever possible and creative from my grandmother and mother. 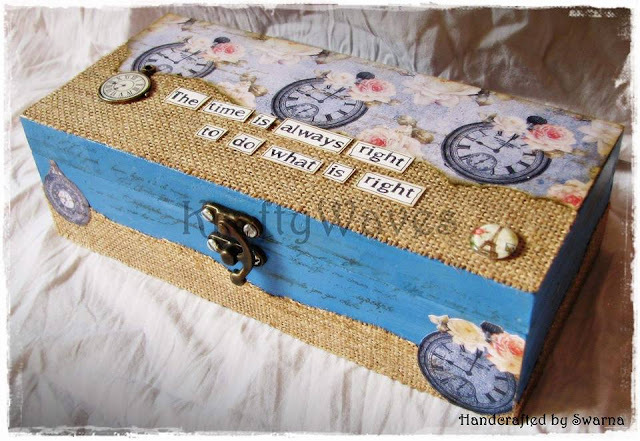 As I had mentioned, passion for crafting was in me since childhood. Post marriage, I started to re discover myself in the world of crafting. 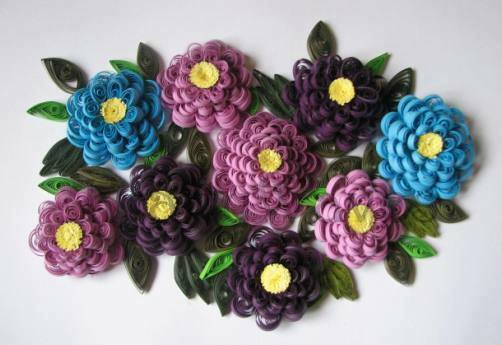 While my stay in USA, I explored the Art of Paper Quilling which became a turning point in my life, back in 2008. 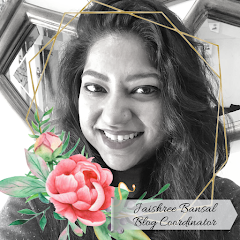 I self practiced 2D, 3 D Paper Quilling with minimum basic tools. 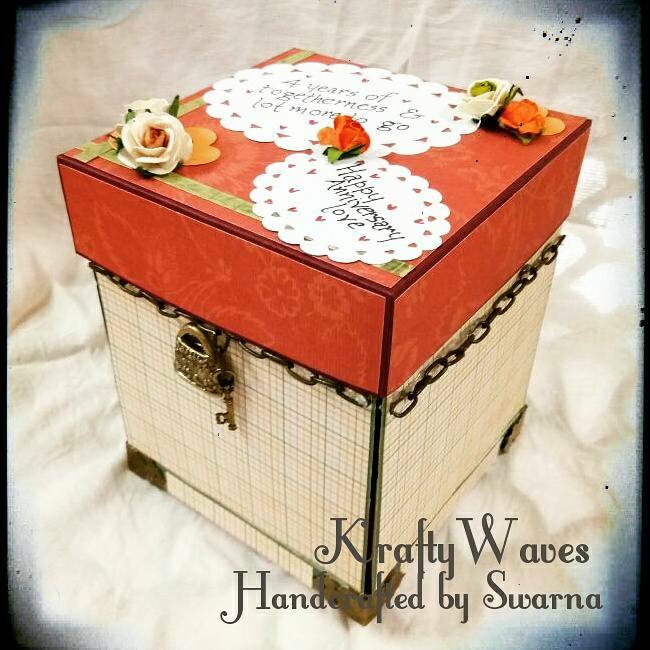 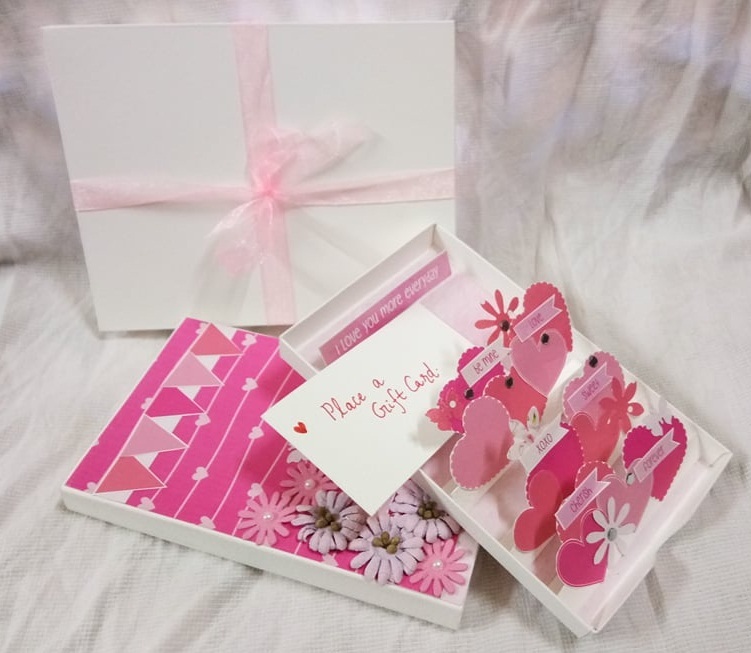 In the year 2012, I started a small venture ‘KraftyWaves’ with products dealing with Paper Quilling and now added to the list are personalised gifts like mini albums, gift boxes, home decor and many more. 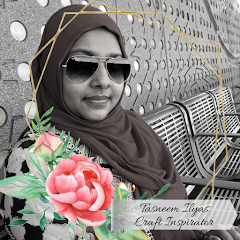 My inspiration is from crafters around the world and tries to learn whatever seems to be of interest to me from You tube, Google, Pinterest. 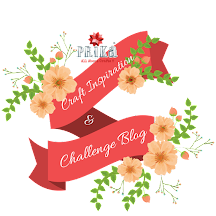 My most favourite crafts of all time will be not one but two — Paper Quilling, and flower making. 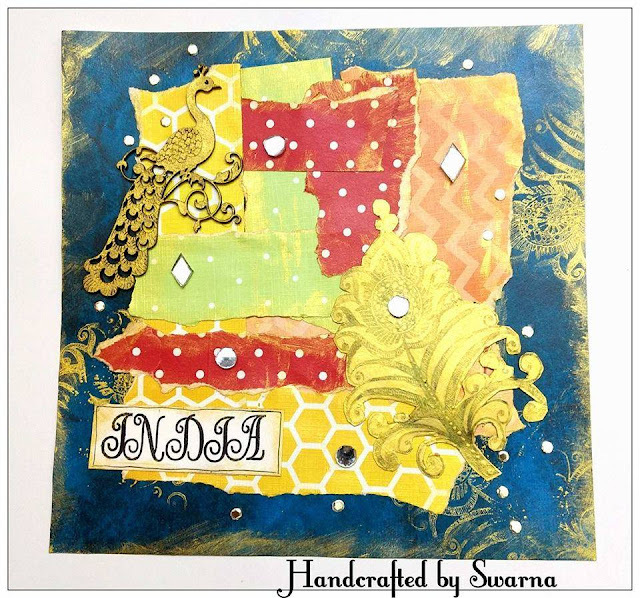 I don’t stick to a particular style of crafting. My works are mostly customised and theme based where I have experimented Vintage, shabby chic, masculine theme, floral styles. 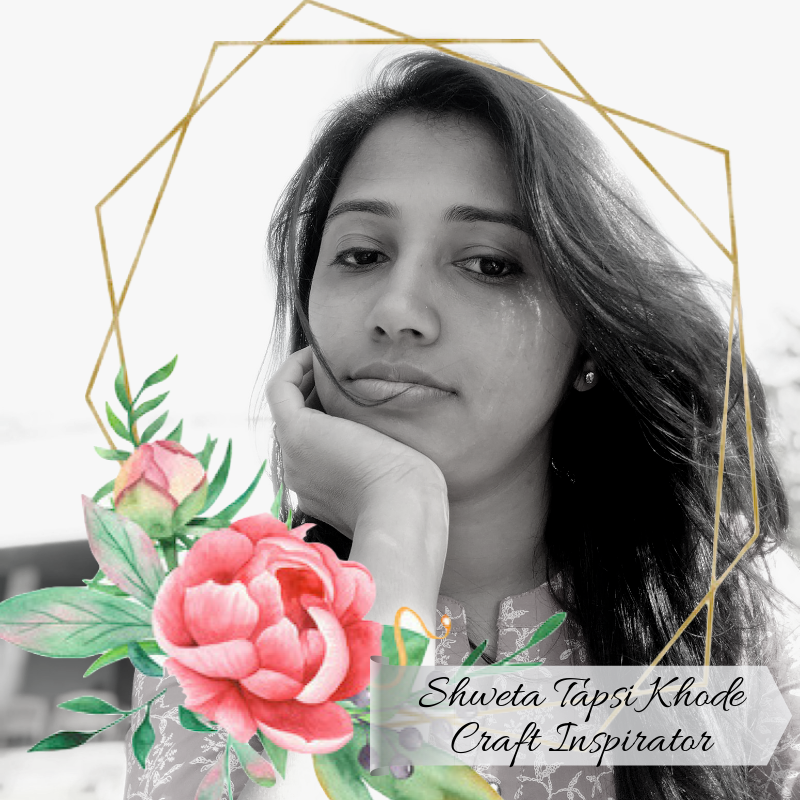 I would like to learn and explore more crafts and also definitely would love to teach others who are passionate in learning crafts. 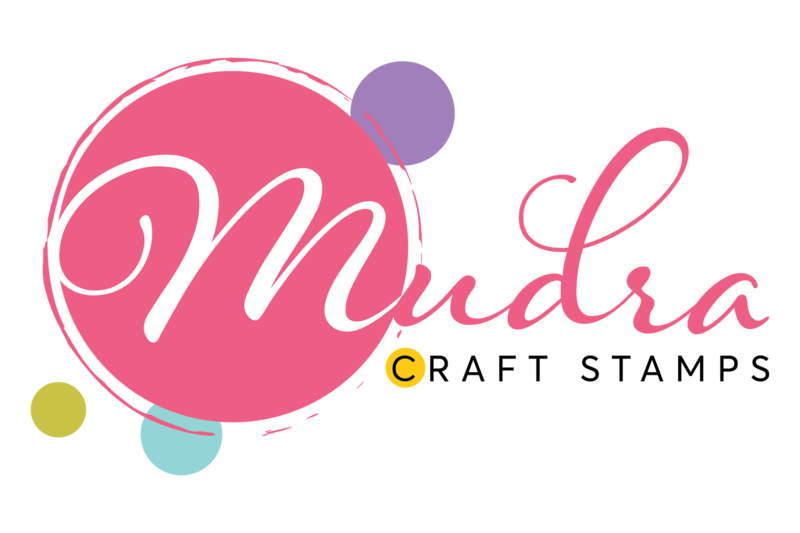 “Do what you love, love what you do “.